East Splendor Co. Ltd was established in early 2010 in Yiwu, China. The Company has a group of Technical Staff Members who have been in the industry for 15 years. The business covers over 4,000 square meters, with over 400 workers, 4 individual production plants and two plating factory! 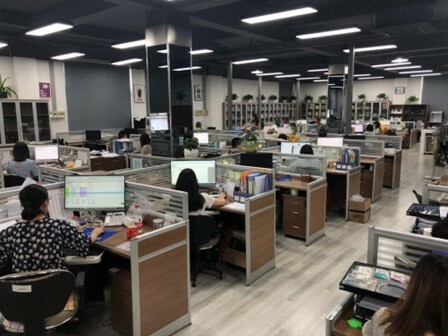 All the components and production comply with Proposition 65, including the lead, nickel, and Cadmium testing, as we are near to Shanghai, our raw material, components and finished products are always sent to SGS Shanghai and Yiwu BV for testing periodically! 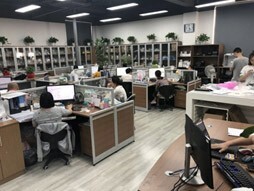 Our Sales and Production Departments work very closely together and are in the same Industrial Park which enables good communication which provides quick and accurate feedback to all of our Customers. Welcome to join our team! 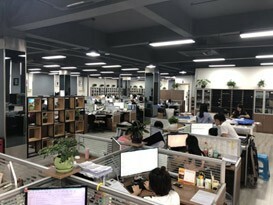 记住：我们不只是提供职位，我们提供的是实现梦想的机会。We offer not only the job but also the opportunity to make your dream come true.